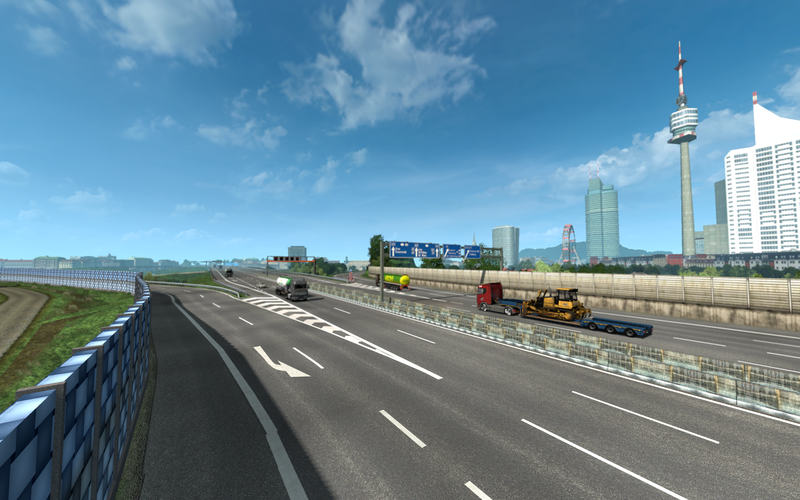 the weather from the NextGen mod is not compatible with ProMods, check his thread. mein RJL mit Kast sein rigid fährt ohne probleme. wenn du ein gamelog hochlädst nachdem du das spiel verlassen hast, dann kann ich mal schauen ob ich sehe was bei dir faul sein könnte. right click at imgur, -> picture adress copy, so you get the full link incl png. how much times you want ask now the same?